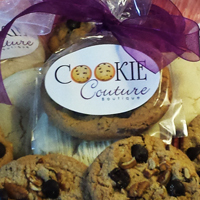 We invite you to view our delicious boutique cookie offerings and indulge in a gourmet shopping experience. 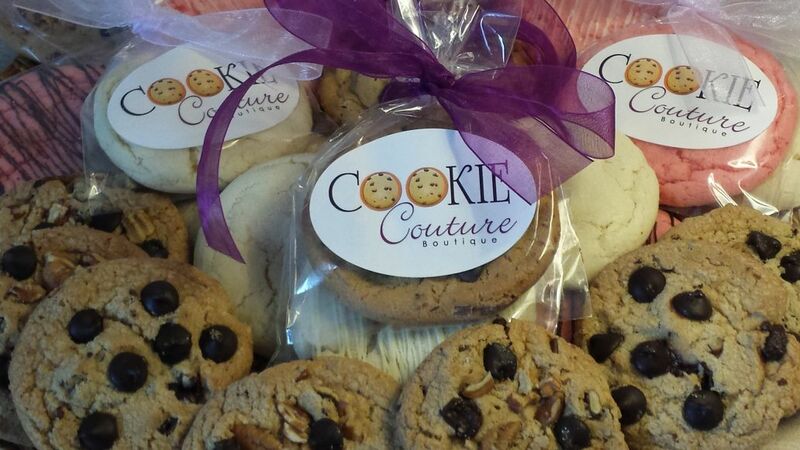 Learn more about Cookie Couture Boutique. 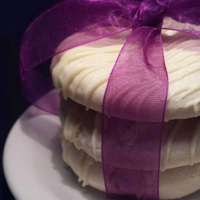 Add the sweet taste of couture style to your next event or celebration. Contact us to learn more. 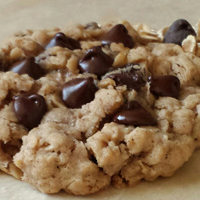 Be sure to visit us at Four Mile Run Farmers & Artisans Market, seasonally between the months of May - September, to try our tasty gourmet cookie treats!